On the main square of Palmyra, Syria, a stack of furniture and books has been exposed in recent days. It is the property of the family of Khaled Al-Asaad, the former director of one of the most beautiful sites in the Greco-Roman world, assassinated on August 18 by the Islamists, which were confiscated and dumped there, pell-mell so that everyone would use. The rest of the family fled, the weekend of August 23, drive to Homs, the nearest town on the Syrian border with Lebanon. 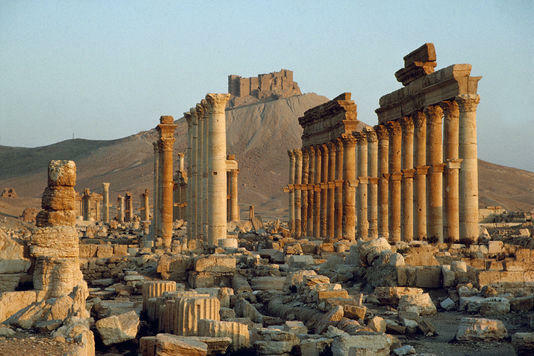 During the same weekend, the Islamic State (IS) has blown up the temple of Baal Shamin in the ancient city, said Sunday Maamoun Abdulkarim, director of Antiquities in Syria. A few days earlier, the photo of the murder of the iconic archaeologist had been scattered by the jihadists. A poor shot which did not mask dithered image, however, the savagery. 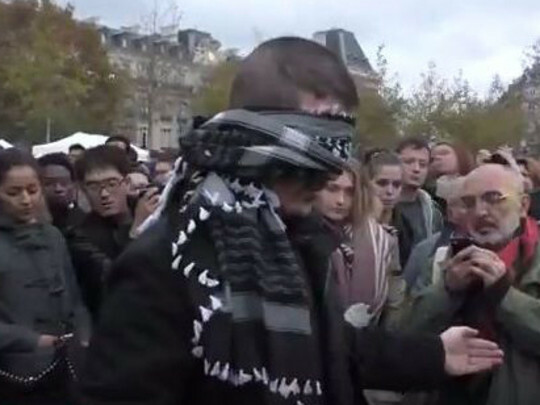 Former Syrian colleagues Khaled Al-Asaad, exiled mostly in France, Germany, the United States recognized the emaciated figure of the historian, beheaded and hung on a utility pole. And then the head of the old man of 81 years, placed by his murderers at his feet. 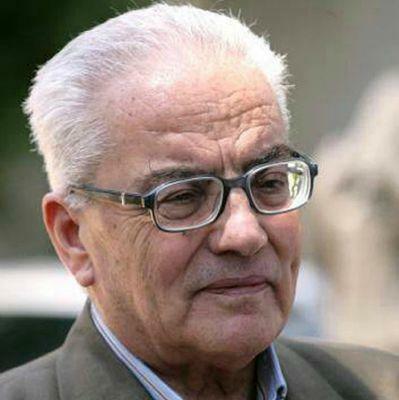 "They left his glasses, he wore those like many locals whose sight is damaged by the sand winds" blowing Michel Al-Maqdisi, former director of excavations and archaeological research in Syria, which was his friend.